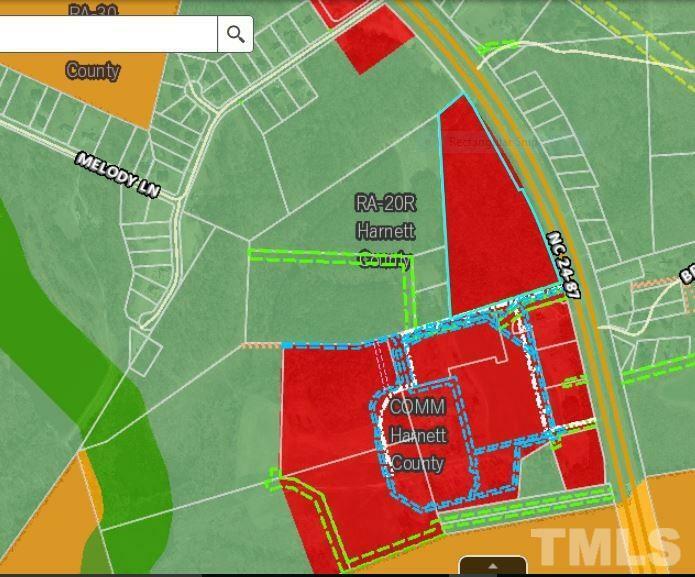 Commercially zoned property located about 7 miles north of Fort Bragg and FORSCOM Command Headquarters. 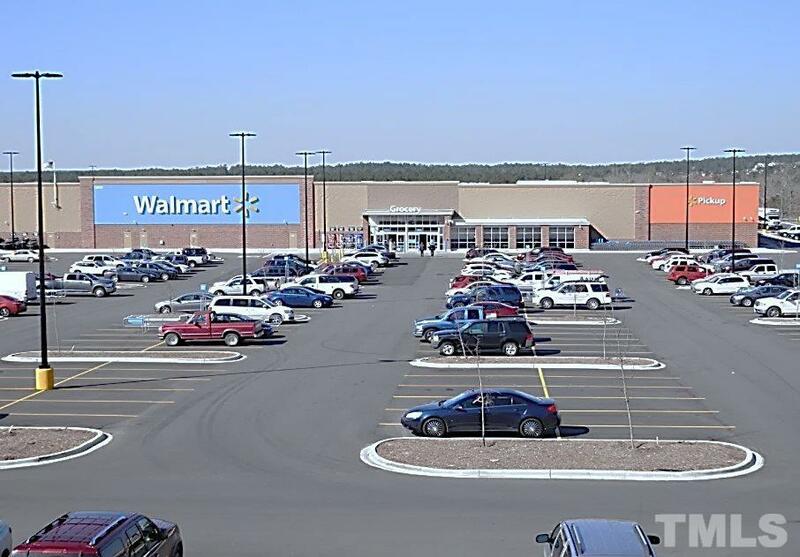 Adjacent to the newly built Brinkley Commons Shopping Center anchored by a Walmart Super Center. Market reach population is approx 60,000. 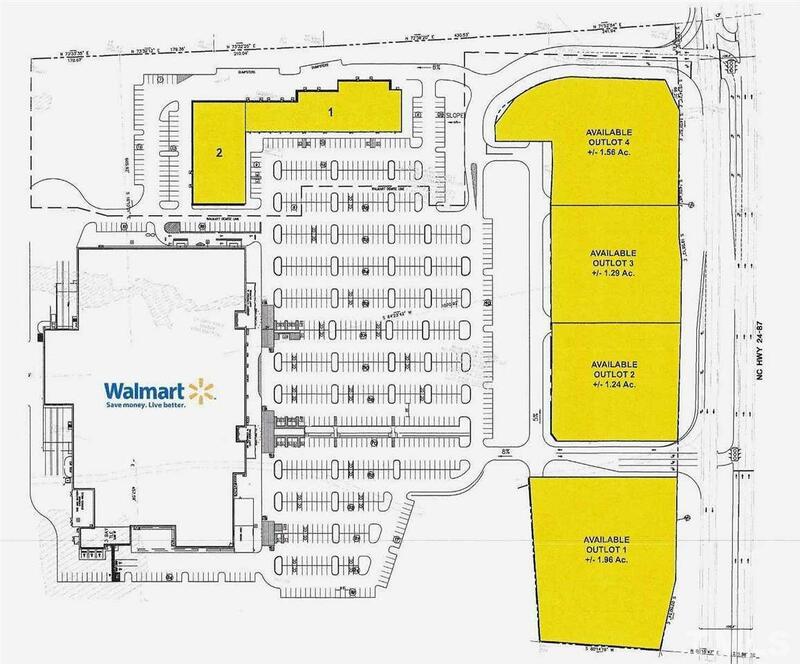 NCDOT recorded traffic count in 2015 at 35,000 VPD prior to the Walmart SC opening in 10/2016. New national stores have opened nearby such as: CVS, Bojangles/Shell Rapid Lube/Wendys/Dunkin Donuts/Army Med Clinic/Auto Zn/Burger King/Verizon. 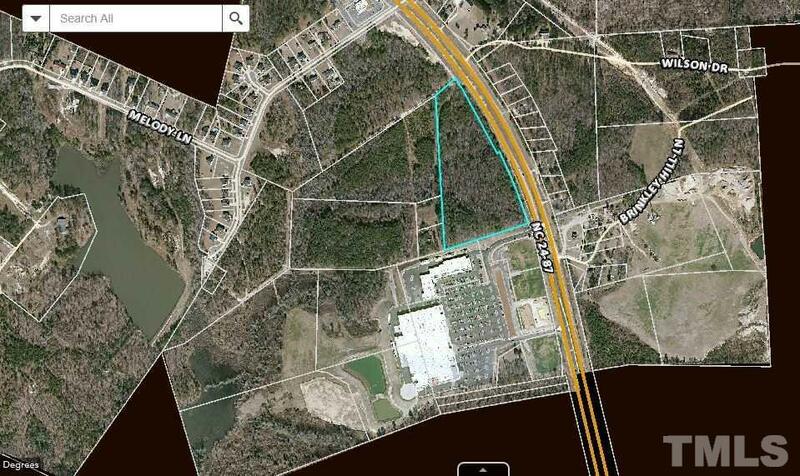 Over 1200' rd frontage!! Courtesy of Adamsfirst Real Estate Service.